My name is Angela, I’m a 35 year old living in Toronto with my partner in-crime and two dogs. I’m employed as a Youth Counsellor in a high school setting. Working with youth have long since been my passion. I have always felt that the person that I am at work is the best possible version of myself and I hope one day to learn about how to incorporate that version more into my everyday life. I have had anxiety and depression through my teenage years and my entire adulthood. I was raised in a household where my own father struggled with the same demons so in a way, I have never known life not being touched by anxiety and depression. I am a strong advocate in breaking down the barriers, shedding the shame and eliminating any stigmas. In doing so, we will help others reach out and ask for help. I believe there is NO shame in mental illness. We don’t struggle with our mental wellbeing, instead we are survivors. 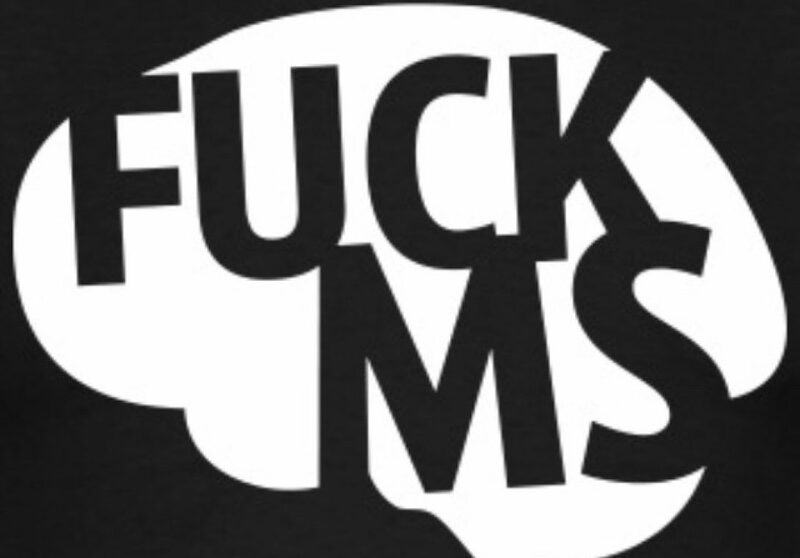 Almost four years ago, I was diagnosed with Multiple Sclerosis (which ironically means ‘many scars’). 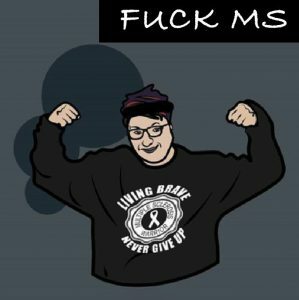 Having MS has been a life changer for me, and it many ways it has shown me how much stronger I am than what I had previously thought. The biggest struggle I have had with MS is not knowing what the future holds and the impact on my anxiety has been overwhelming. I’ve been primarily been affected by vision loss and pain. Thank you for taking the time to read about me and I hope that you will read my blogs and follow me on my journey of life. It’s gonna be a bumpy ride.